Beth Foster was exceptional. I had so many people tell me it was the best wedding they had ever been to. If we ever renew our vows, we will contact Beth for sure!!! Beth went above and beyond our expectations. She was extremely courteous, open-minded, and helpful in all aspects leading up to our special day. She had some excellent suggestions that made our ceremony perfect. Very patient on our rehearsal night due to some unforeseen circumstances. Beth was perfect. We were extremely impressed with Beth Foster's professionalism and warmth through the entire process. It was a pleasure working with her. The service was great. We loved having Beth Foster share our day and I have recommended your service, and specifically Beth to many others! Beth Foster was AMAZING!! she made our day even sweeter and more special that we could have ever imagined. She is a very special person and we were lucky to have her there!! Honestly-she was just amazing and phenomenal, patient and kind! We could not have asked for a more wonderfully kind, sincere and passionate person than Beth Foster to officiate our wedding. She was simply superb! A pleasure to work with. Once again, we would like to thank Beth for her wonderful officiating at our wedding. Beth Foster was wonderful to work with! 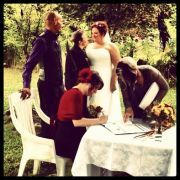 She was more than happy for us to create the ceremony that represented us and guided us along this path. She was very prompt in responding to emails which was great considering most of our communication was online due to us living on the West Coast. 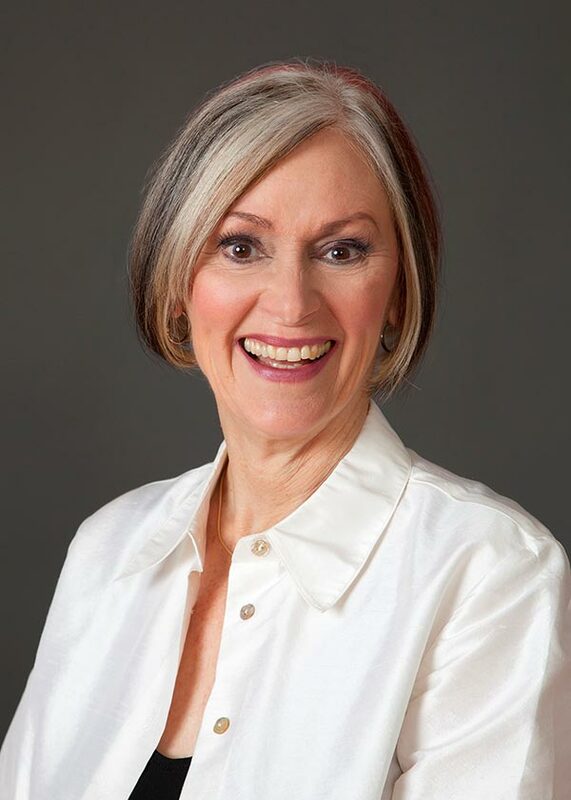 Beth Foster is personable and easygoing and she goes out of her way to make your ceremony special and unique. It was easy and no fuss to plan our ceremony with All Seasons Weddings. Thank you so much Beth for creating our day and being so helpful and reassuring. I don't think we could have asked for a better officiant to have at our wedding!! Beth Foster was absolutely amazing. It was hard finding an officiant at first. But when we did we knew Beth was the one. The day of our wedding Beth went through everything with easy and grace and just gave a genuine feel to the whole ceremony. Even when we had technical difficulties she got through the ceremony with ease. Thanks again!!! Beth Foster was easy to contact and she had no problems making any changes to the ceremony. It was an absolutely wonderful experience working with her for our wedding! Office staff were prompt with emails and any questions I had were answered quickly and appropriately. All in all, the experience was quite pleasant from start to finish working with All Seasons Weddings! Beth Foster was exceptional from the moment we met her. She was very attentive to our needs and was open to our suggestions for making our ceremony perfect. She was a joy to work with and we felt an immediate connection with her right away. She helped bring our ceremony to life in a beautiful way. Beth was always fast to respond to us and was always checking in to make sure our ceremony was what we wanted it to be. Thank you Beth. I strongly recommend Beth if you want someone who is open minded and genuinely there for you as a couple. I was drawn to Beth from the moment we met as she is a gentle soul and eager to get to know the couple she will be marrying. All around great service and Beth made our wedding day truly memorable. Beth Foster was amazing! When we first met with Beth we knew she was the perfect fit for us and that she would make our ceremony special. Beth is genuine and we felt she really cared about us and our day and making it perfect. Beth is so sweet and caring, she made us so comfortable. The ceremony was perfection! Thank you Beth!